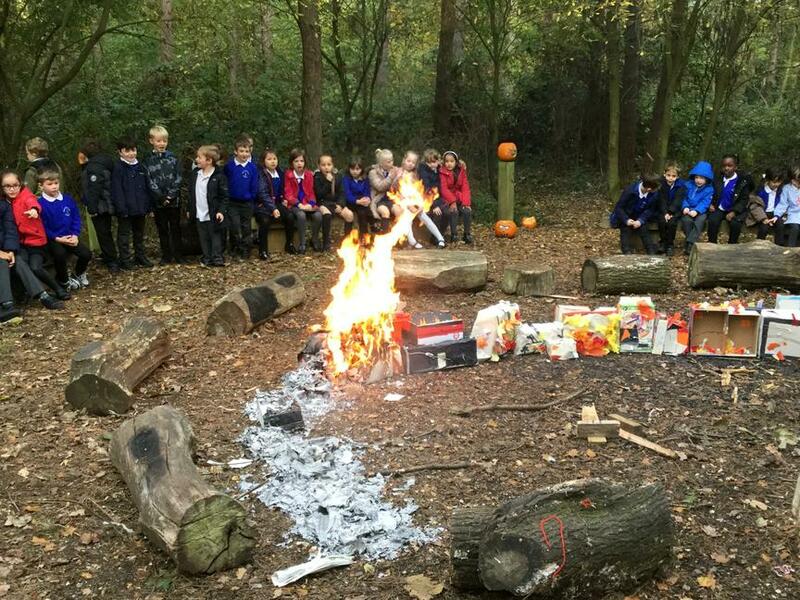 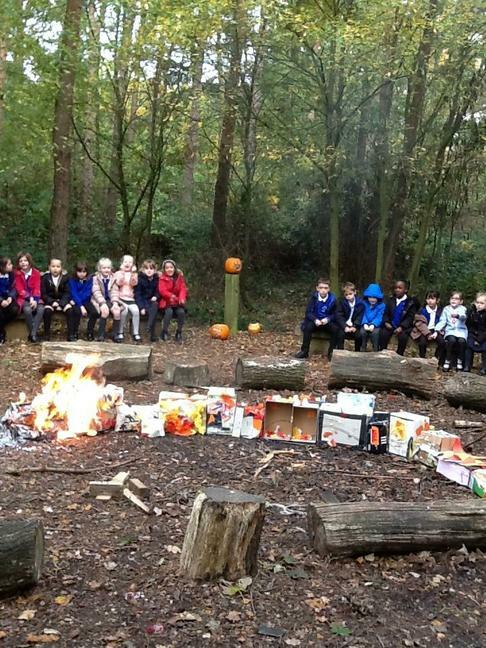 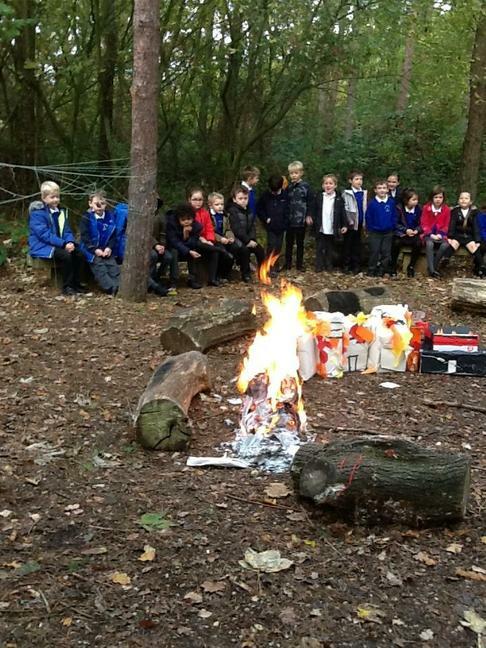 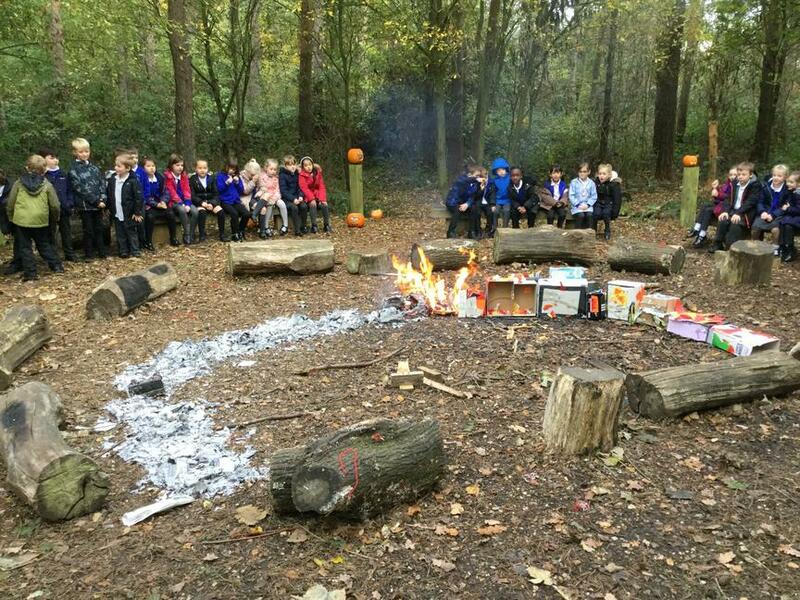 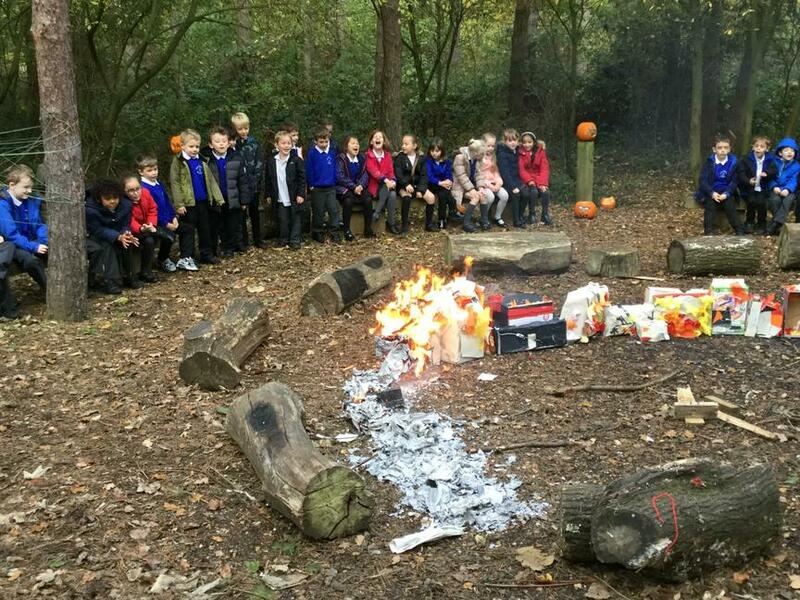 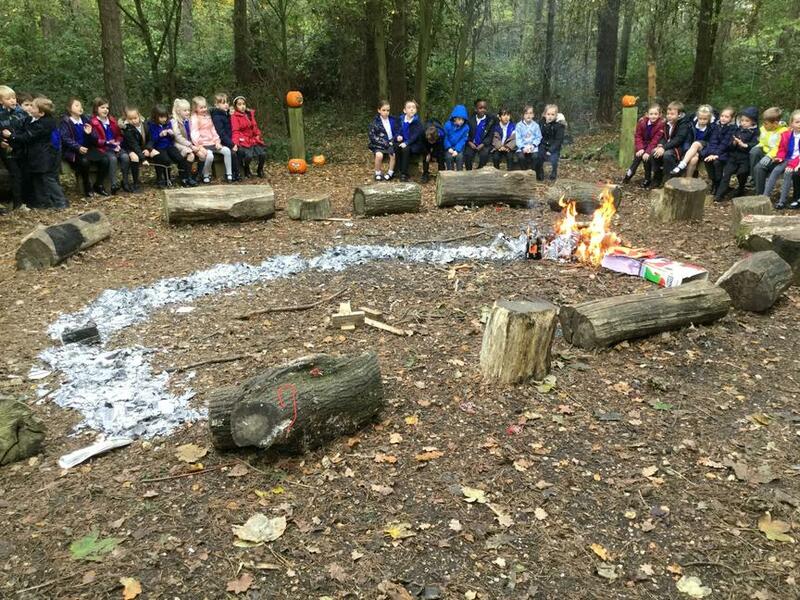 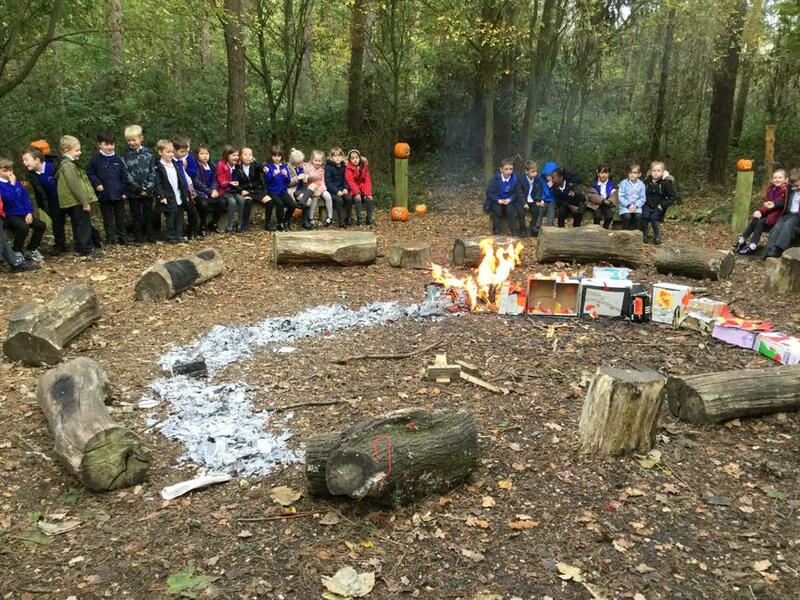 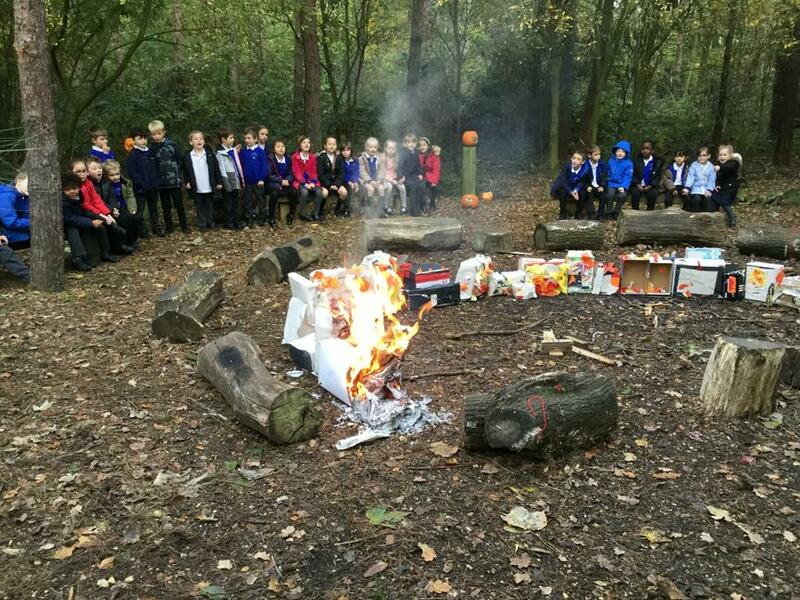 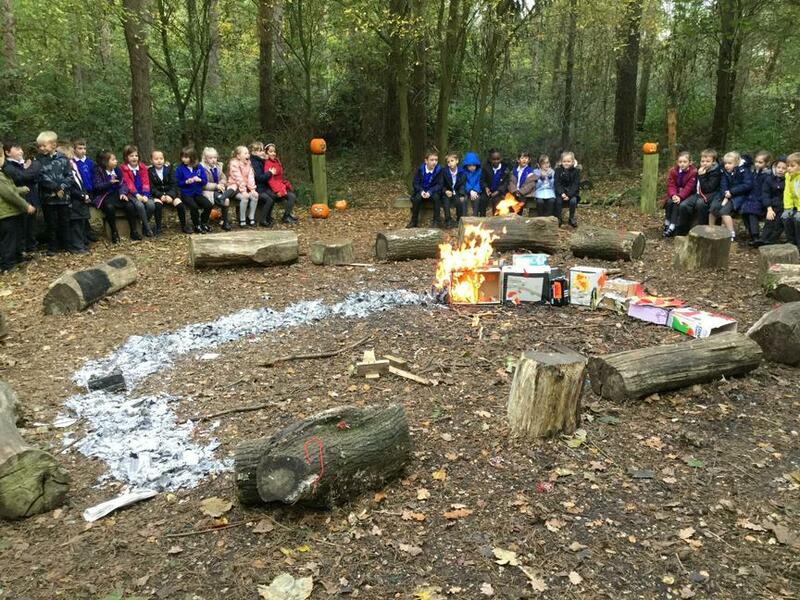 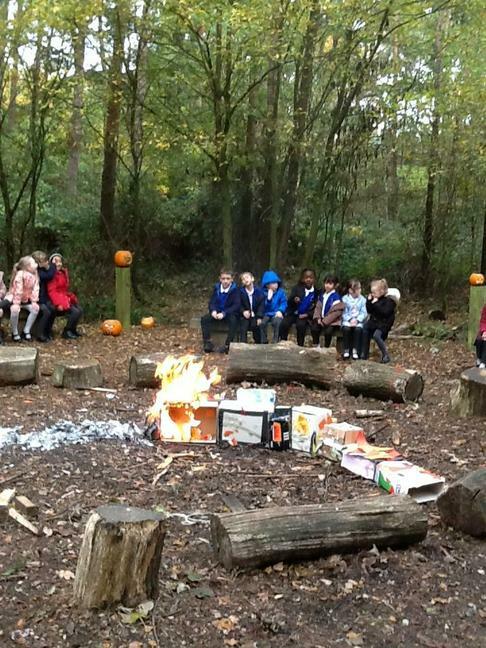 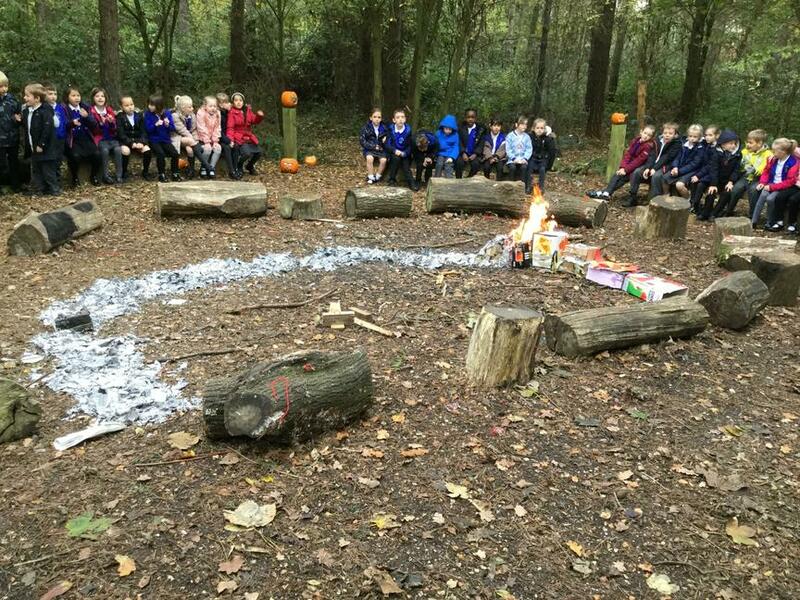 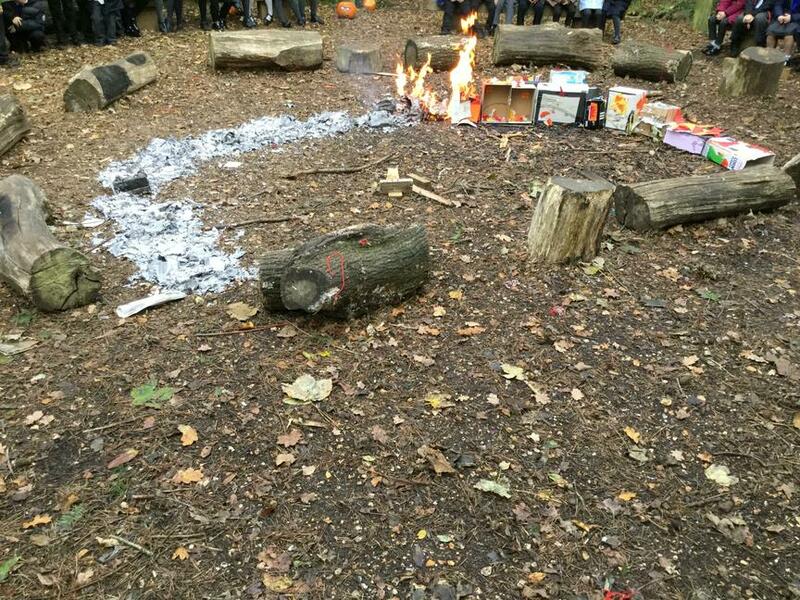 Yesterday Year 2 were able to see a reenactment of the Great Fire of London! 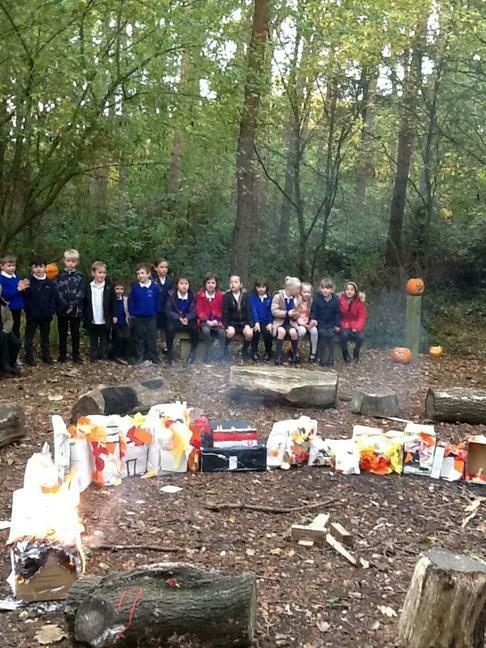 We used the town houses we made last week to create an old London town. 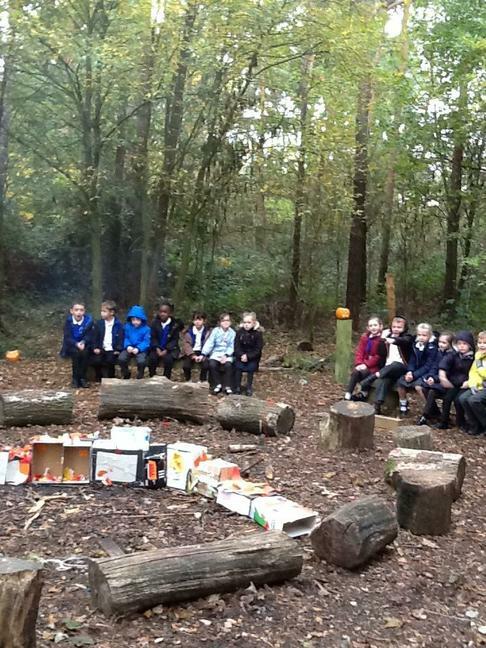 Mr Quilter helped us to start the fire at the bakery in Pudding Lane. 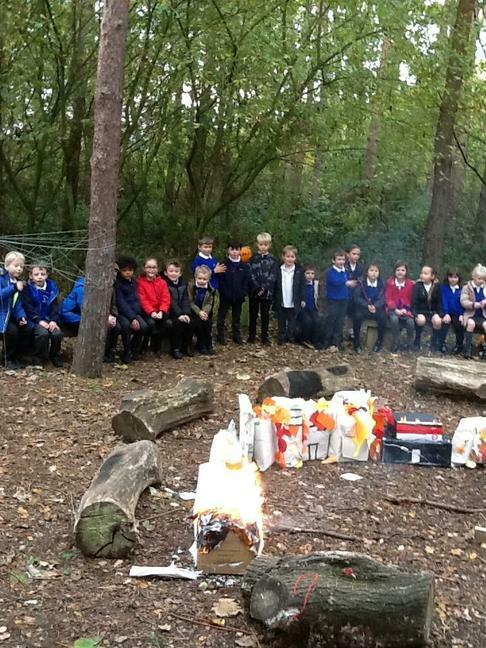 We then watched as the fire spread across the houses. 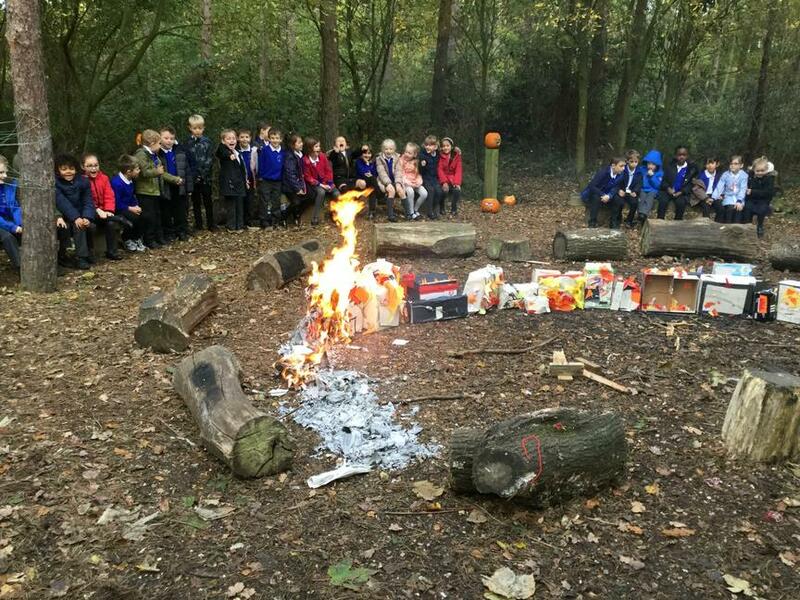 It was amazing to see the children's reaction and it seemed to really engage them in the topic.